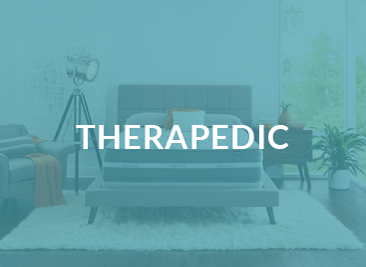 For over fifty years, Therapedic has been creating innovative mattresses that help people around the world enjoy a healthy and restorative night’s sleep. 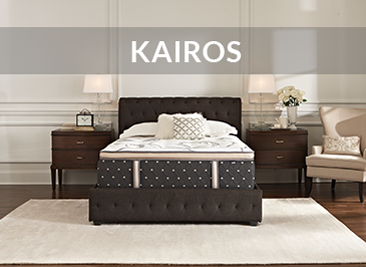 Creating superior comfort requires more than just the latest technology. 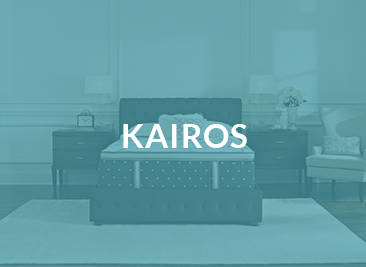 The Bedding Group operates two of the leading Therapedic factories located in Rock Island, Illinois and Minneapolis Minnesota. 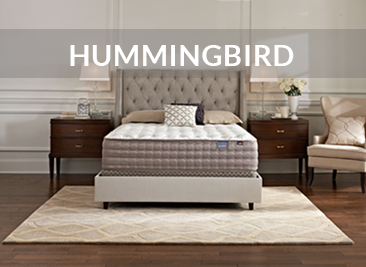 Our skilled craftsmen handcraft a wide selection of beds that will provide you with exceptional support, comfort, and value. 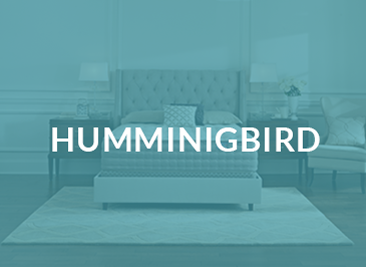 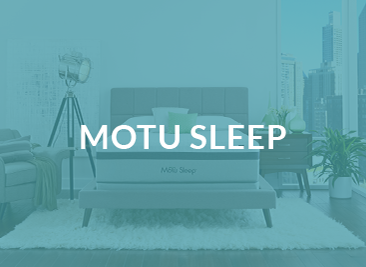 Our factories deliver quality mattresses to many mattress and furniture stores in the Midwest including cities such as Chicago, Milwaukee, Minneapolis, Green Bay, Davenport IA, Sioux City, and St. Louis. 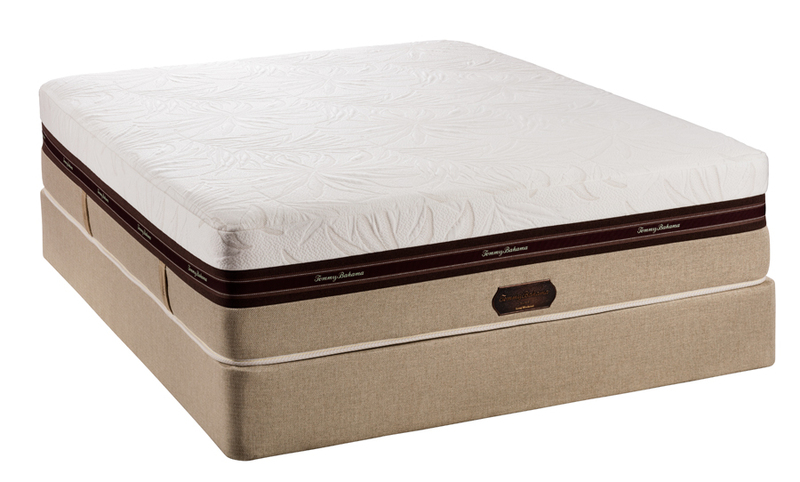 Rest assured, when you sleep on a Therapedic mattress at night; you’ll always feel better in the morning. 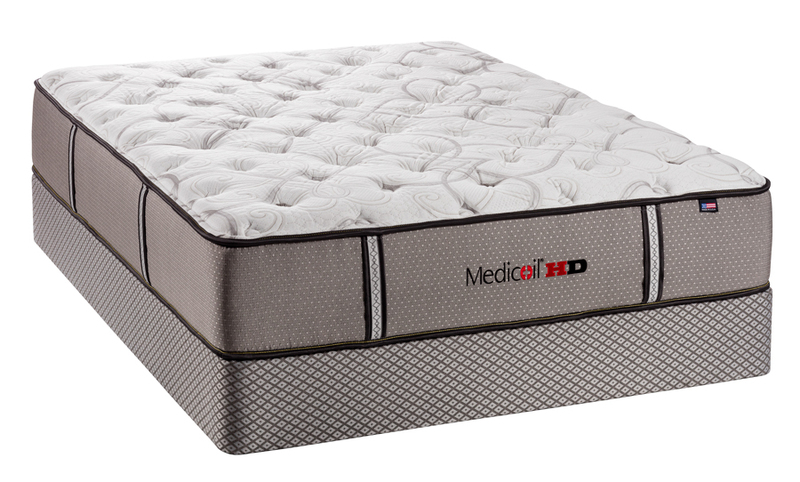 Our Medicoil HD® Collection offers you the most durable, supportive, luxurious mattress you can find. 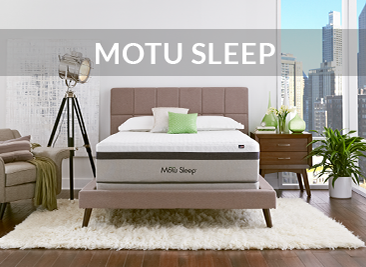 Engineered for excellence, we have combined the finest materials and meticulously handcraft these mattresses to provide you with quality sleep you can count on for many years. 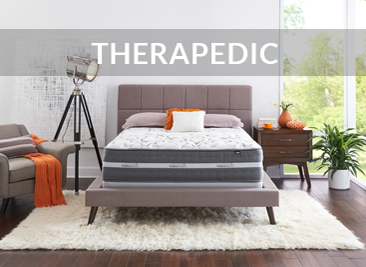 Combining Therapedic sleep technology with Tommy Bahama styling created a mattress collection that represents the spirit of relaxation with a healthy dose of fun. 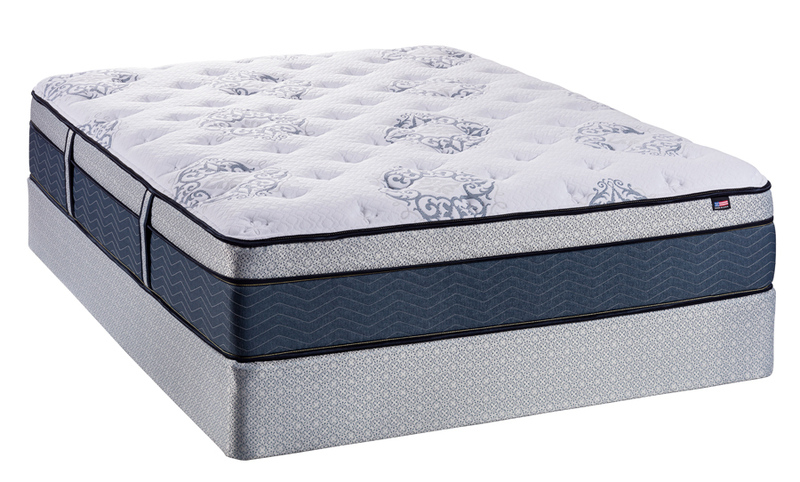 2-Sided, “flip-able” mattresses that are built for long lasting comfort. 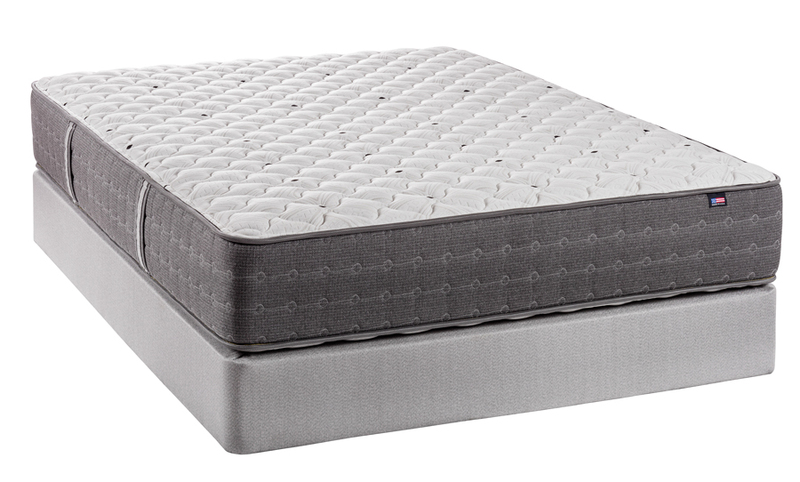 Sleep on our Innergy® mattress and you’ll wake up feeling more “innergetic”—our version of energetic. 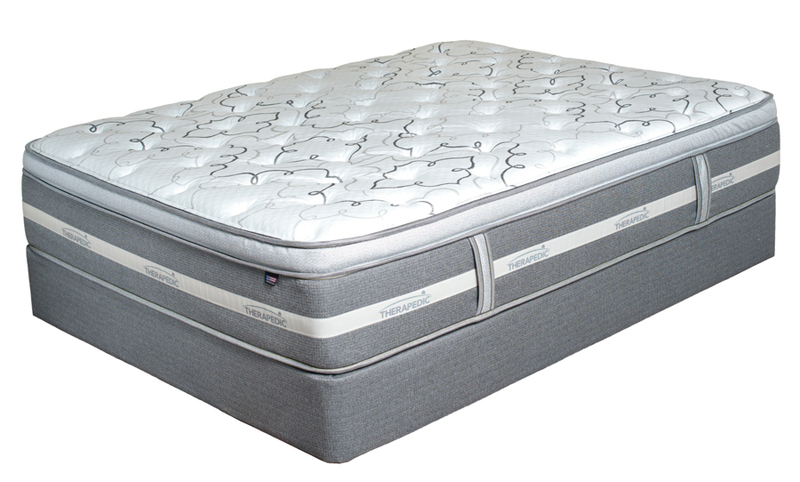 Therapedic’s Innergy® Luxe mattresses feature a unique coil-on-coil design with the latest in modern technology for a superb level of support and comfort. 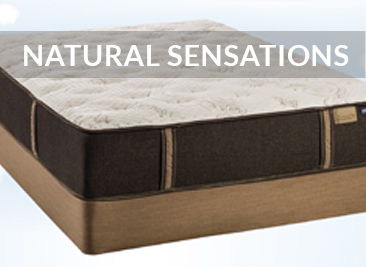 Therapedic offers products to meet every level of support, comfort and budget. 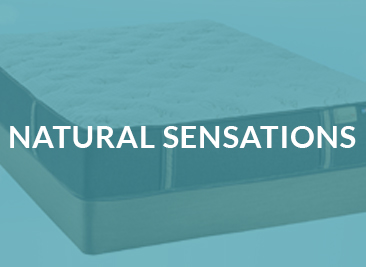 Although you’ll find that our BackSense mattresses are priced lower than many of the nationally known brands, the quality and care in these products does not get sacrificed.